Advantages: Excellent coverage of subject matter from the perspective of those involved. The story of United States Navy combat aircrews, their counterparts in the Brazilian Air Force, and those who served aboard German U-boats in the South Atlantic during World War II. It covers efforts by the United States Navy to protect the flow of strategic materials, men, and military equipment from ports in South america to points around the Western Hemisphere and Europe. 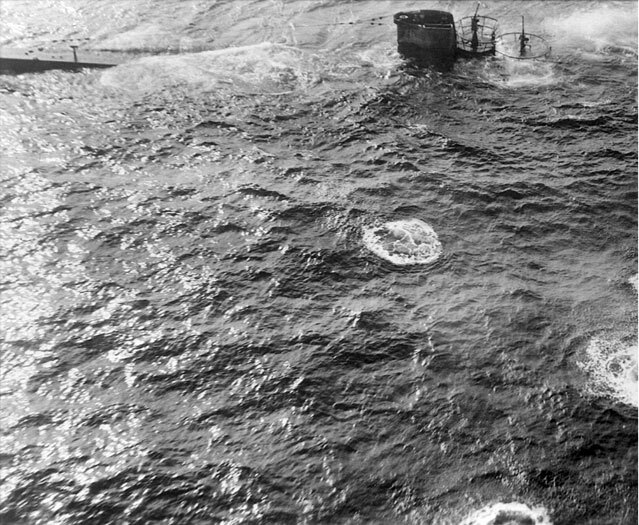 Between January 1943 and September 1944, United States Navy air units sank 16 German U-boats and one Italian submarine in the course of providing aerial coverage for Allied and neutral merchant shipping and conducting anti-submarine sweeps in the South Atlantic. 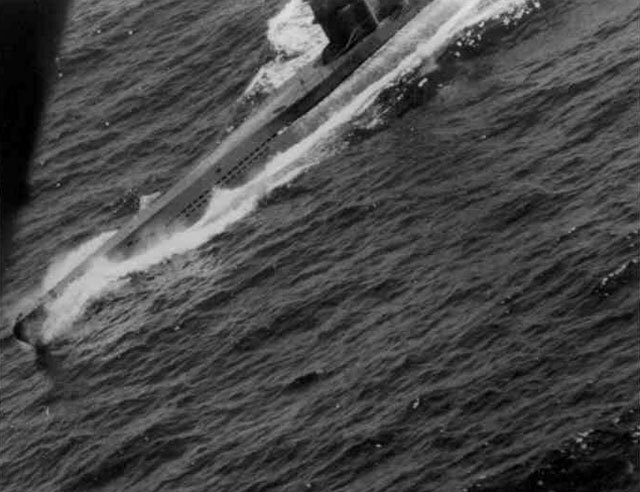 Taken from official sources and personal recollections, Galloping Ghosts of the Brazilian Coast provides an in-depth analysis of United States Navy air operations against the german and Italian submarine and commerce raider fleets. Author Alan C. Carey's father flew with VP109 in the Pacific campaign and has already had a previous book published on that subject. This new book has been a long time coming for the squadrons and aircrew that flew the missions described herein. Galloping Ghosts of the Brazilian Coast is special for me as my father, AMM 3rd Class Billie N. Goodell, participated in this campaign and was awarded the Distinguished Flying Cross for his actions against U-164 on January 9, 1943. 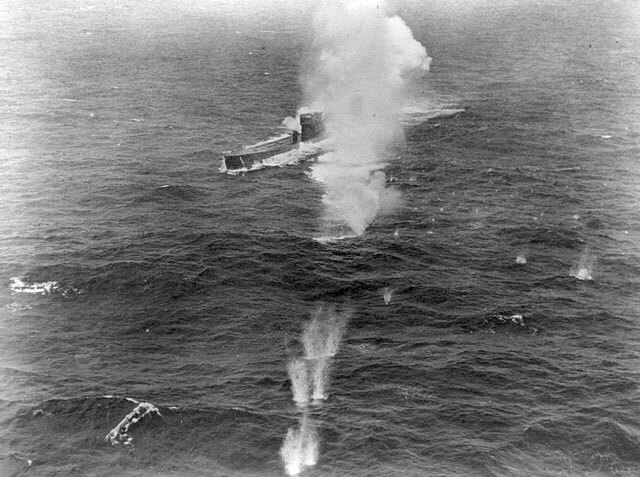 This was VP83s first confirmed sinking of an enemy U-boat. Dad's enlistment was up in early 1944 and he re-enlisted to serve with VP109 in the Pacific. At wars end they were on Guam. He had always told me that the Japanese surrendered when they heard he was on Guam! I have always tended to think otherwise. By the way, that's Pop standing just under the nose glazing with his arms folded on the cover. My copy of this exciting book was sent to me by VP83/107s Sqn. historian Richard Wilson and signed by the author. The book is Hard Bound, 150 pages with black & white photgraphs and sells for $25.00 U.S. 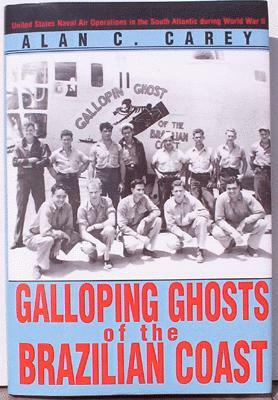 I highly recommend the reading Galloping Ghosts of the Brazilian Coast for anyone interested in the history of World War II. Other books By Alan Carey are "The Reluctant Raiders" and "We Flew Alone". The photos in the body of the review and below are from my personal collection. The first pic is U-662 being attacked by VP94 - the second is the first attack on U-604 by VP129 - the third is U-849 being attacked by VP107.